LASTING FLORALS IN MIDLOTHIAN VIRGINIA HAS THE PERFECT FLOWER GIFT FOR ALL HOLIDAYS AND OCCASIONS. 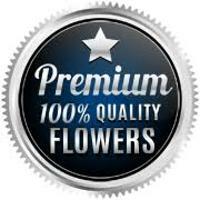 REMEMBER YOUR LOVED ONES WITH FLOWERS FROM YOUR LOCAL MIDLOTHIAN VA FLORIST. 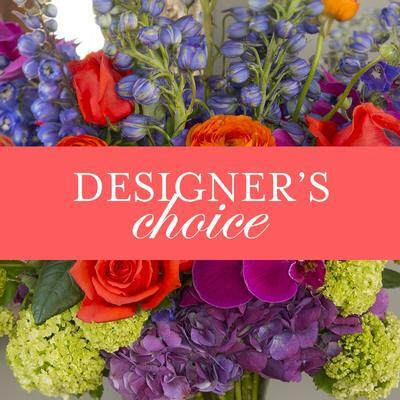 DESIGNS BY LASTING FLORALS FLORIST ARE FRESH AND DISTICTIVE. Specializing in wedding flowers and events. LASTING FLORALS FLORIST CALL TODAY !!! All OCCASION FLOWERS AND BEAUTIFUL FLOWER VARITIES. VALENTINES DAY FLOWERS - THURSDAY FEBRUARY 14TH !!!! Lasting Florals Flowers and Gifts-Midlothian Virginia - Local florist-same day flower delivery. 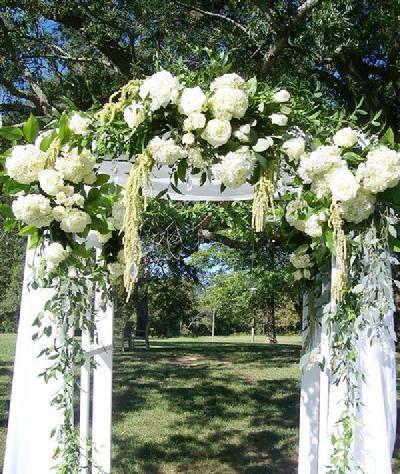 Richmond Virginia wedding florist, Lasting Florals weddings and events. Lasting Florals can help you plan the perfect wedding flowers and decor' for a beautiful RVA wedding, holiday party, or any special event in Virginia-large or small. Complete our guest form on the wedding flowers page for additional wedding information. Shop for all occasion flowers and gifts from Lasting Florals in Midlothian with secure 24 hour ordering online @ http://www.midlothianvaflorist.com. It is our pleasure to assist you with any local Midlothian flower delivery and national flower wire services. For your convenience, Lasting Florals Florist in Midlothian Virginia offers same day flower delivery. Contact customer service regarding your order at 804-839-1047, 10 am to 5pm EST. Add your e-mail address below and become part of Lasting Florals personal and holiday reminder service. Lasting Florals Florist is located in Midlothian Virginia. Shop with confidence from a local florist in Midlothian that is independently owned. Flowers deliverd to Midlothian, Moseley, Chesterfield, and Richmond,Virginia, as well as National online flower service. Our flower shop delivers to zip codes 23112, 23113, 23114, 23236, 23235, 23120, 23832. Flower delivery to Brandermill and Woodlake for over 15 years. To send flowers for all occasions click here.